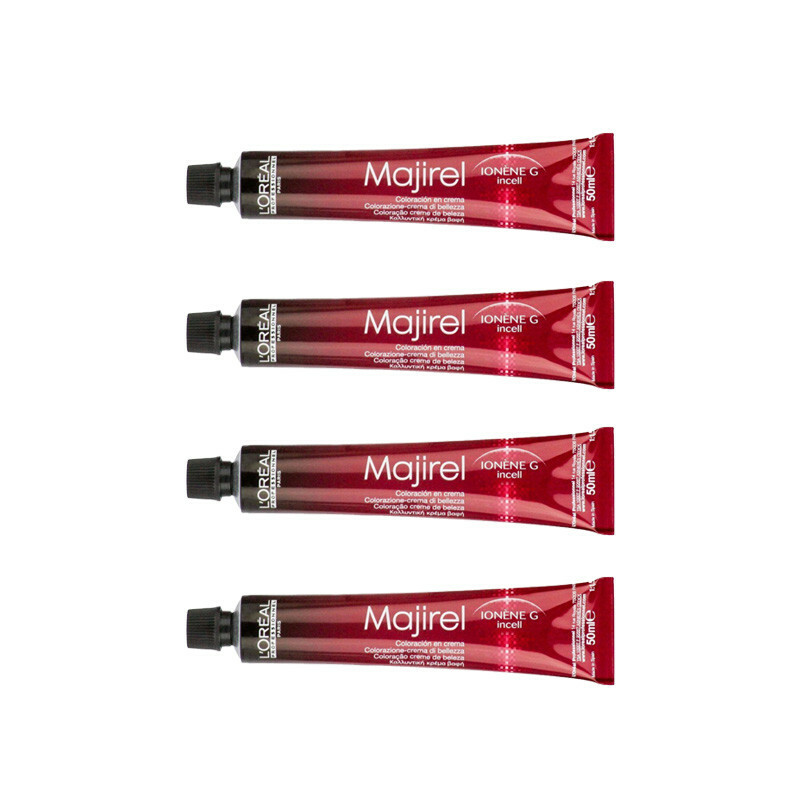 Loreal Majirel colors give a perfect finish with a color result that is even from roots to ends. Hair is left in superb condition with a brilliant shine. Darkens or lightens up to 3 levels. Majirel permanent color that treats the entire hair fiber with conditioning active ingredients such as Ionene G and Incell. The hair is strengthened, protected and reinforced enabling the creation of precise and perfect colors. Result give rich, uniform, long lasting, color with 100% coverage of white hair.